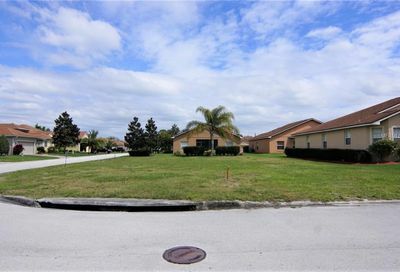 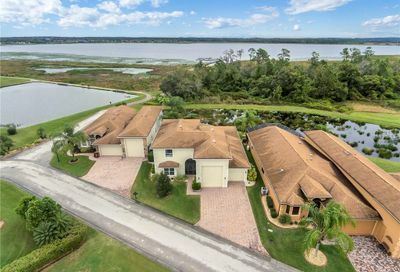 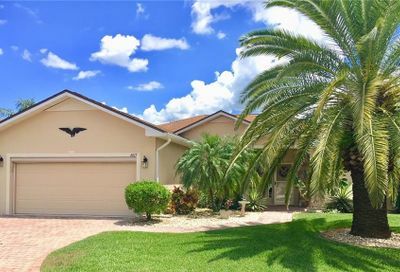 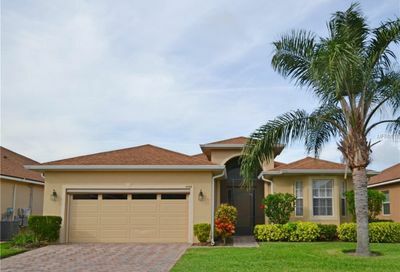  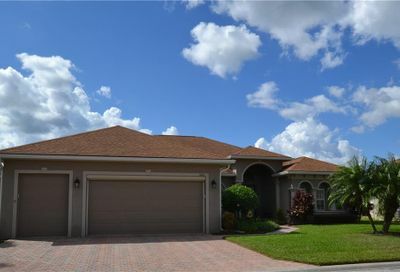 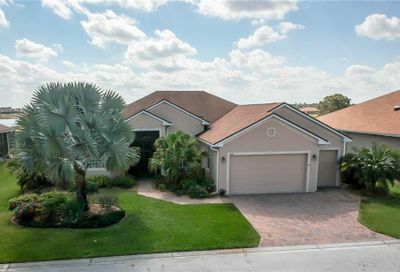 Here you will find all homes for sale in Lake Ashton Golf and Country Club. 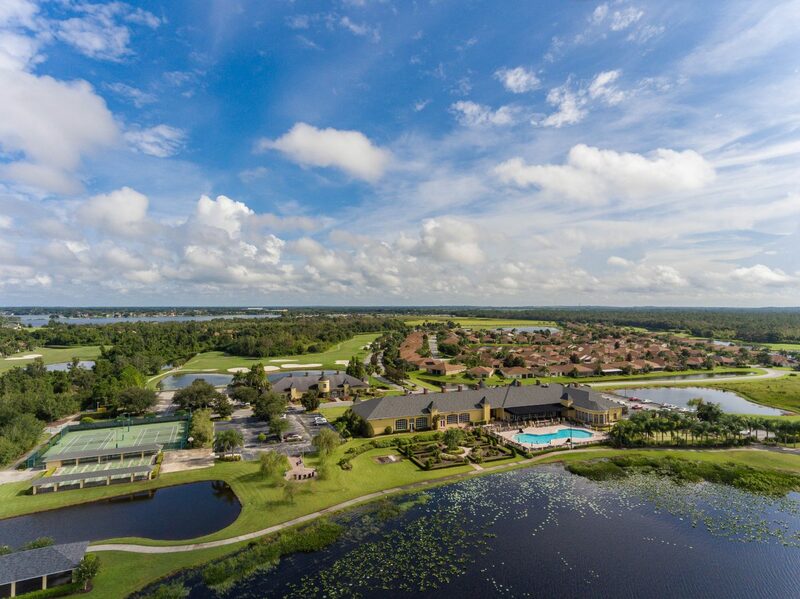 Lake Ashton has first class amenities including a 26000 sqft Clubhouse, 30000 sqft Health and Fitness Center, indoor pool and outdoor pool, two 18-hole privately owned championship golf courses, lighted tennis courts, shuffleboard courts, pickle ball courts, boat ramp/dock, restaurant, pub, movie theater, bowling alley and much more. 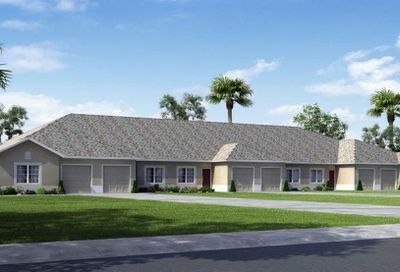 In addition to it’s amenities, the community offers residents a very active community and social calendar. 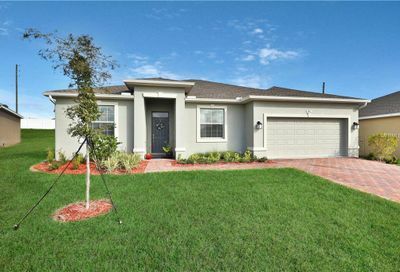 The community straddles the city borders of Winter Haven and Lake Wales. 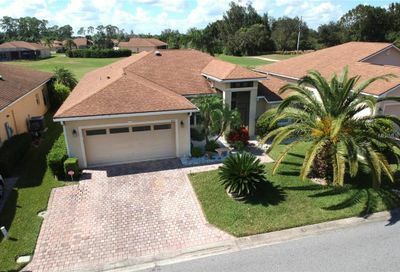 On the Golf Course! 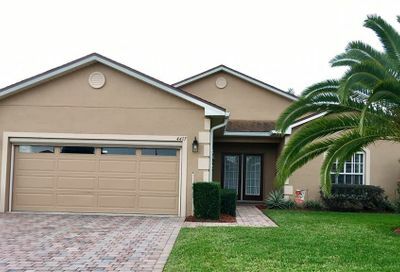 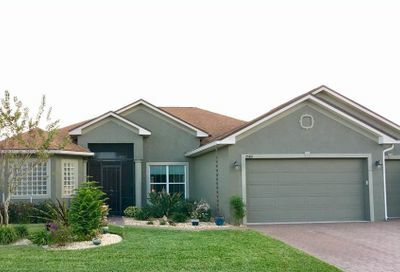 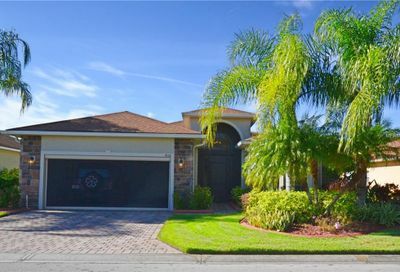 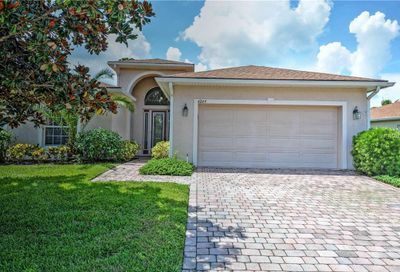 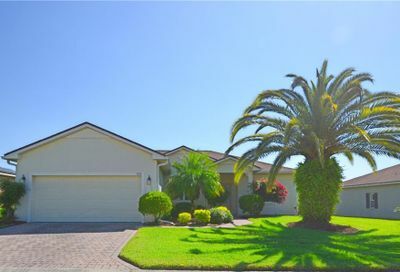 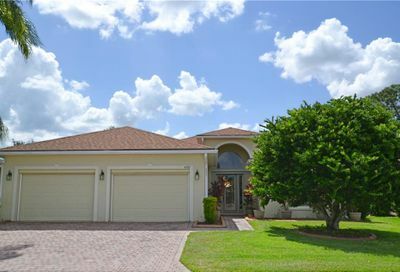 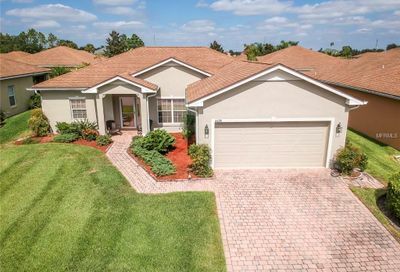 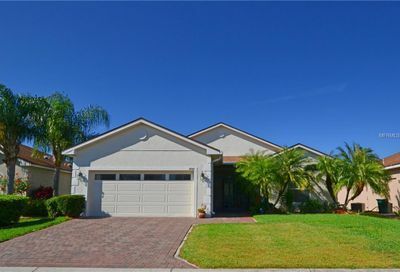 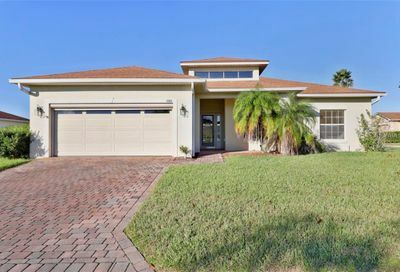 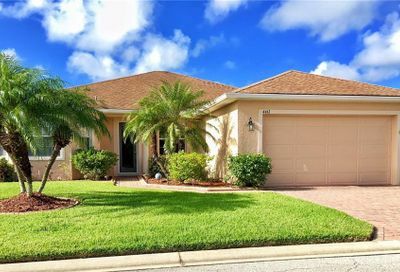 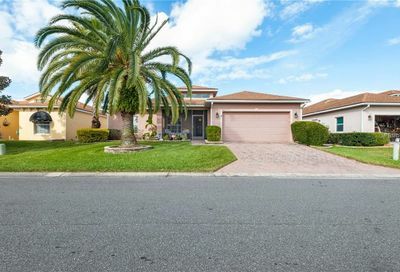 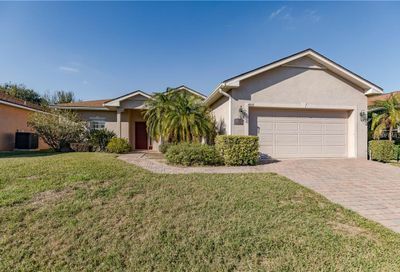 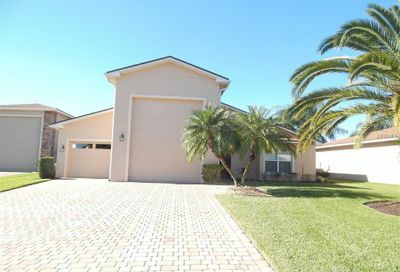 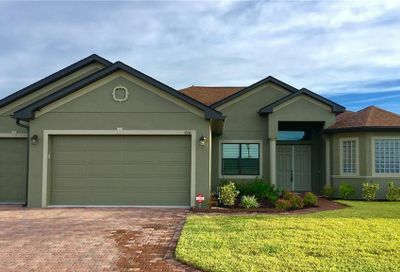 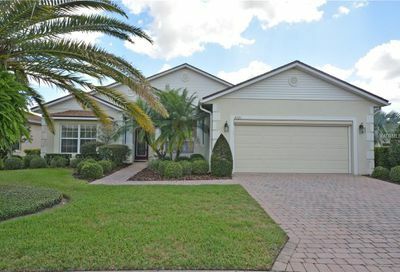 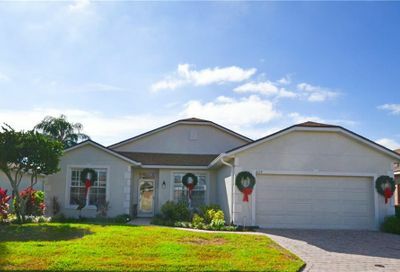 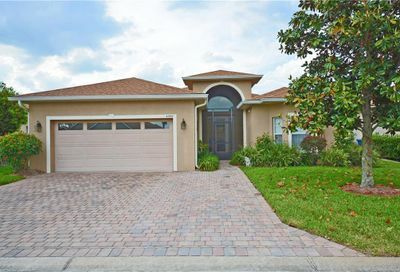 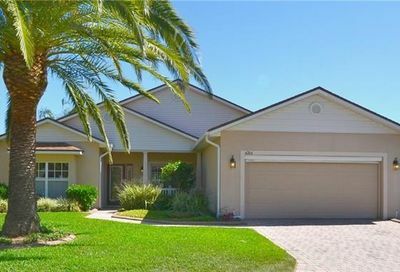 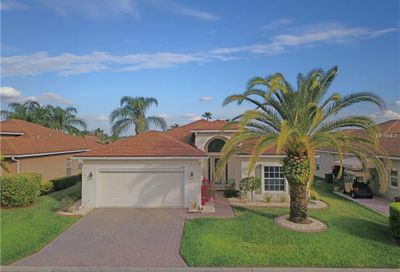 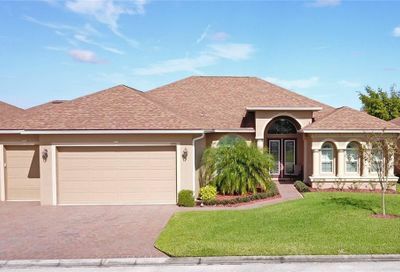 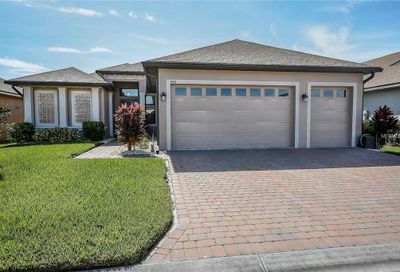 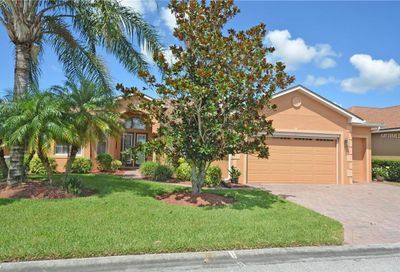 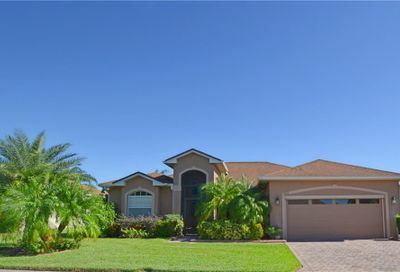 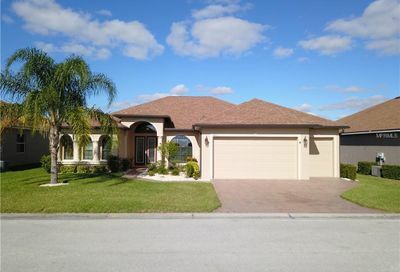 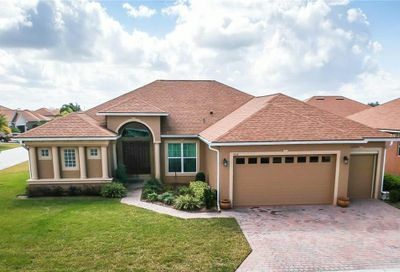 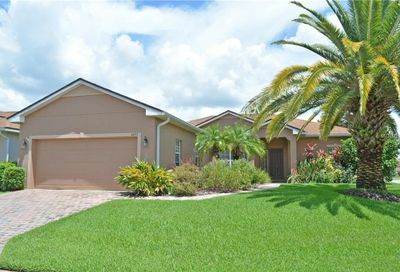 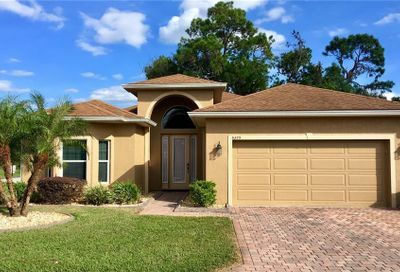 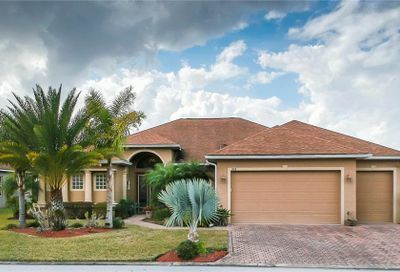 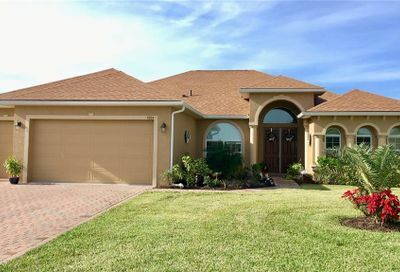 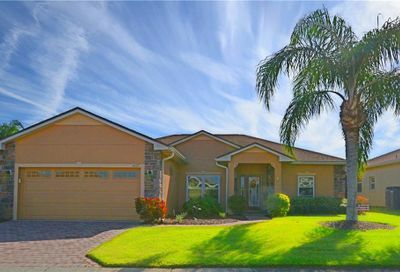 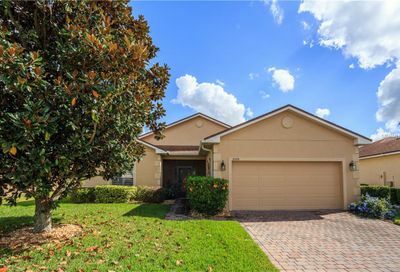 Don't delay your opportunity to own this Ashton Floor Plan home in Lake Ashton, a 55+ Community in Central Florida. 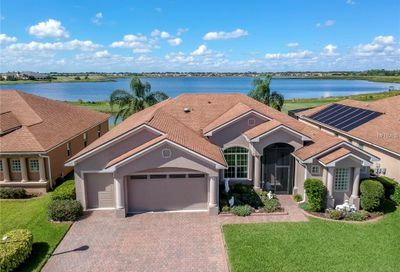 For those who favor the luxury lifestyle both on and off the golf course, this could be the perfect home for you.